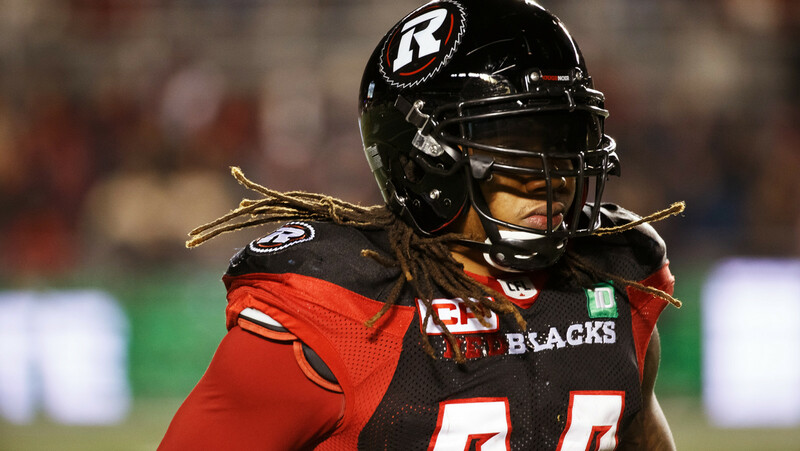 OTTAWA — The Ottawa REDBLACKS have signed veteran linebacker Taylor Reed to a one-year extension, the team confirmed Tuesday. Reed was due to become a free agent on Feb. 14. One of a number of key defensive players previously pending free agency, Reed arrived in Ottawa 10 games into the 2016 season after being released by the Calgary Stampeders, the team the REDBLACKS would go on to beat to win the Grey Cup. 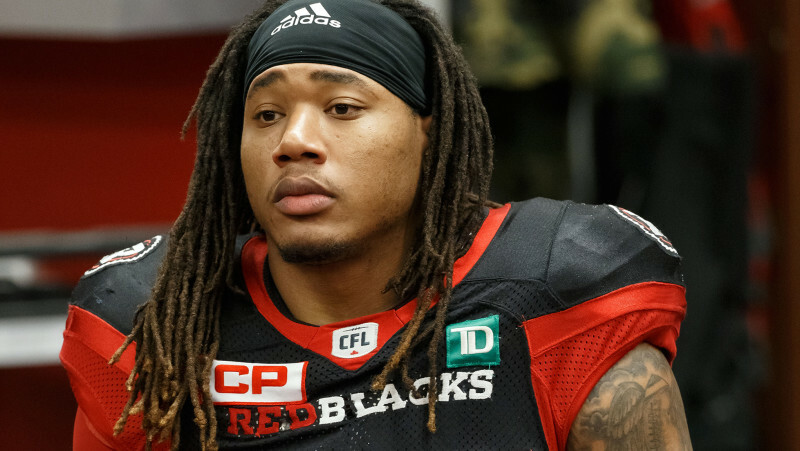 Since winning Ottawa’s first Grey Cup in 40 years, the REDBLACKS have already re-signed a number of key pieces from their championship team, including offensive lineman SirVincent Rogers, defensive lineman Connor Williams and defensive back Antoine Pruneau. Defensive linemen Ettore Lattanzio and Nigel Romick have also been locked up.